Tim Doughty retired from Tubelite Inc. in Dec. 2016. He served as client development manager of northern Georgia. Jeff Tate, client development manager for southern Georgia and South Carolina, will support this area until an additional team member is added. 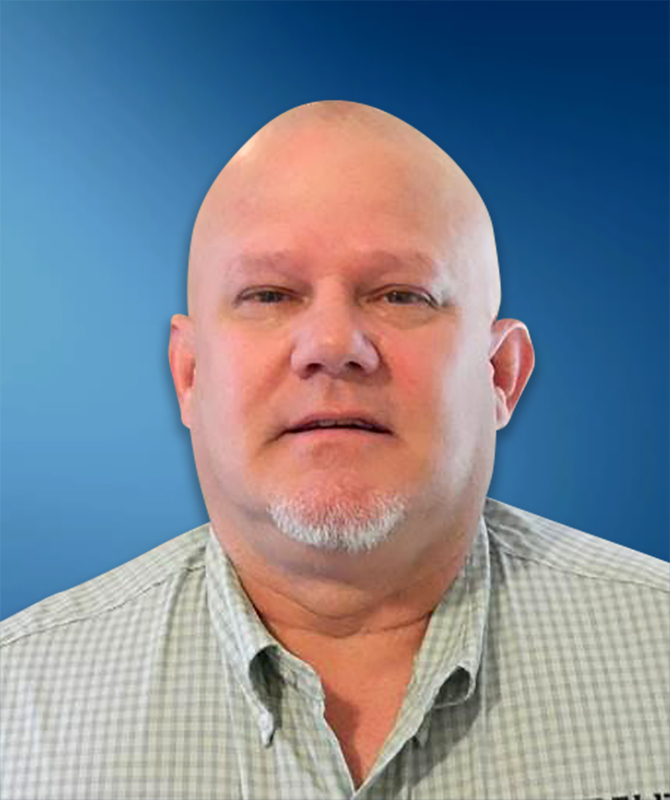 Tate will continue to report to Southeast regional sales manager, Patrick Daniels. They work closely with glazing contractors and architectural teams to provide assistance with storefront, curtainwall, entrances and daylight control systems. 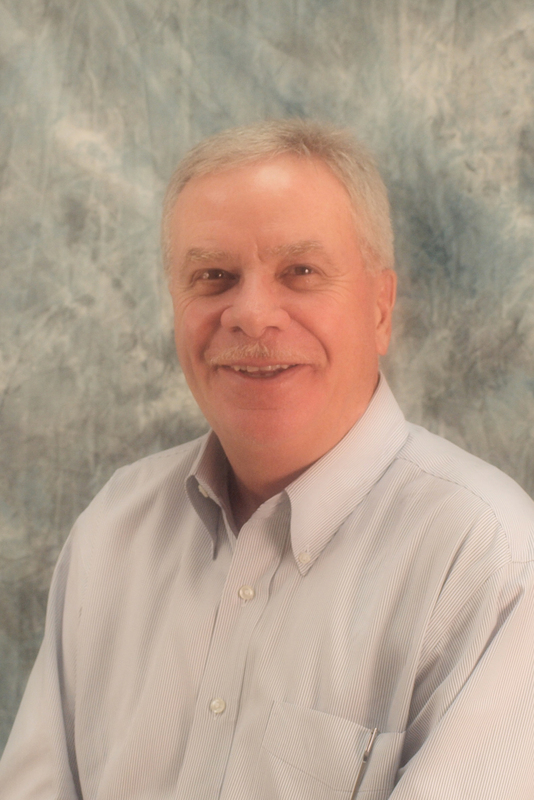 With more than 40 years in the architectural products industry, Doughty dedicated the last five years of his career to sharing his expertise with Tubelite's clients. He also was instrumental in growing regional awareness and adoption of Tubelite's ForceFront™ Storm hurricane-resistant products. Tubelite congratulates Doughty on his retirement and looks forward to Tate's continued development of the region.